To find out if you can arrange a pre-booked appointment come to a drop-in session, email, or call our Adviceline. Unfortunately we are not able to offer appointments for every issue. You can book an appointment with a British Sign Language (BSL) interpreter at any of our locations by email, text relay, or in person. 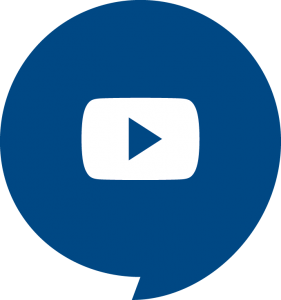 A series of BSL videos are available on benefits, debt, education, employment and how a Citizens Advice Bureau can help you. Our phone and digital services comply with the General Data Protection Regulation (GDPR). Find out how we store your data. This is a national phone service delivered by local offices and national call centres. 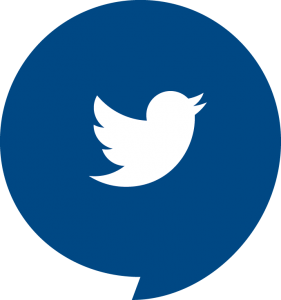 A Text Relay service is available for people with hearing loss and/or speech impairment to access the telephone system - 03444 111 445. Calls to this service cost the same as calling 01 and 02 numbers. 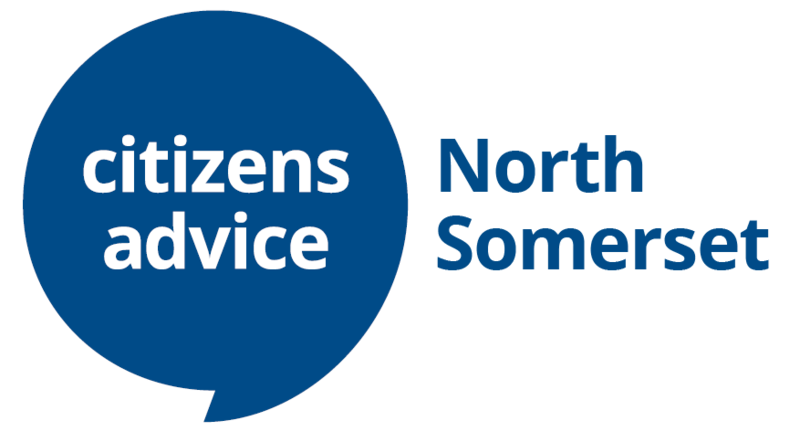 You can find consumer advice online, but we also have a Citizens Advice Consumer Service which provides advice on issues around buying goods or services. This includes being treated unfairly by a trader, receiving a poor service or you may want to switch energy suppliers or cancel a contract. You can see what advice other people are searching for at the moment. 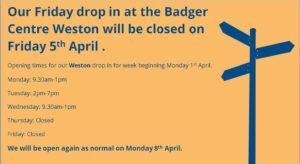 Polscy tlumacze i doradcy dostepni sa w naszej siedzibie ‘Badger Centre’ w Weston-super-Mare w poniedzialki od 10.00 do 12.00. We run a Polish Clinic every Monday from 10am to 12noon at the Badger Centre in Weston-super-Mare.